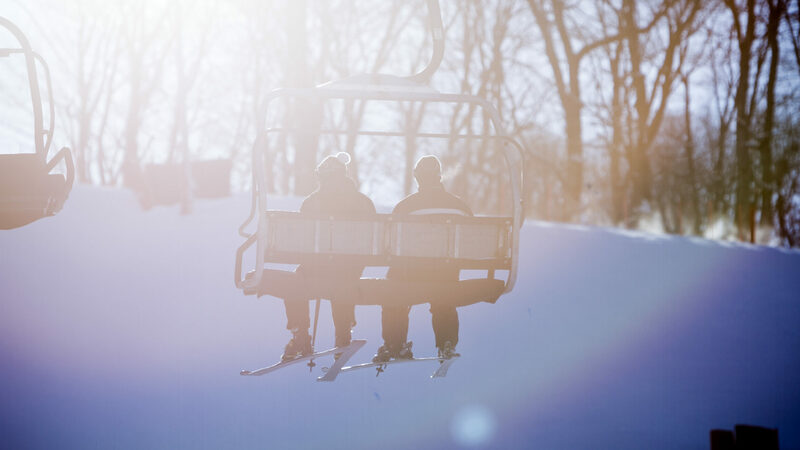 Horseshoe Resort’s Season Pass/Programs Protection Policy is based on a pro-rated calendar that offers season pass holders a credit/refund option when they provide appropriate documentation. Credit = gift card that can be used anywhere on site at Horseshoe Resort. A dated Medical certificate from the Season Passholder’s/Program Partipicant’s doctor or treating physician. Letter from season Passholder’s/Program Partipicant’s HR department for relocation and for military service. Pass must be returned to Guest Services before refund/credit is given. *** Email submission date and receipt for current season passes determines amount of credit/refund provided. *** Not Applicable: Lift Tickets, Triple Plays, Double Plays, Vouchers or Terrain Park Passes.